Medical issues are expected to end the career of Georgia punter and kicker Marshall Long, per 247Sports. Long is expected to take a medical disqualification leaving just two scholarship specialists ahead of spring practice — Rodrigo Blankenship and Jake Camarda. Long hasn’t played since Georgia played Kentucky in 2016. At that time he was the starting punter. Since then, he’s suffered two knee injuries and different setbacks. 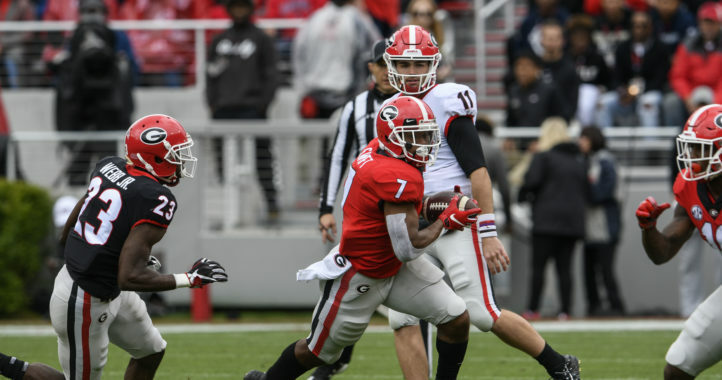 His absence creates a roster spot for Georgia in 2019. 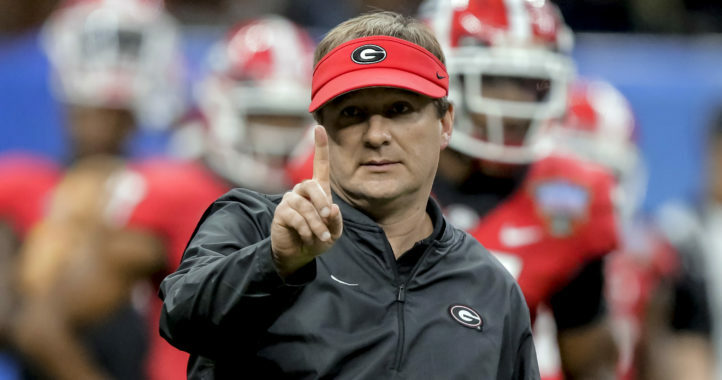 The NCAA allows 85 scholarship players, and following Long’s retirement, the Dawgs were down to 84. 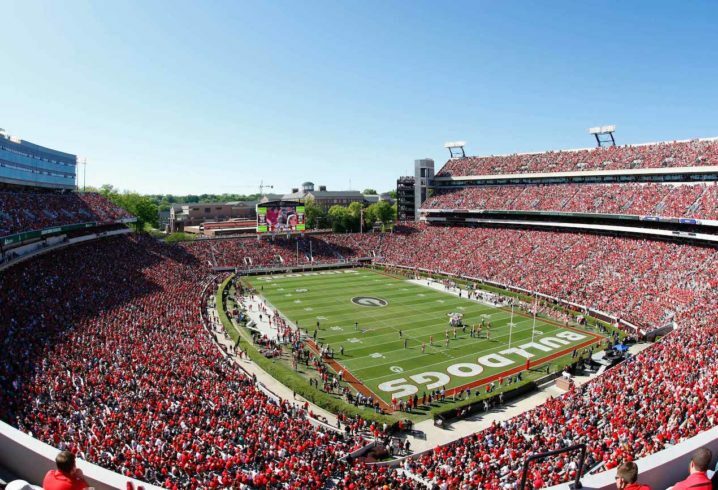 Earlier this evening, however, Georgia received a commitment from Miami graduate transfer Lawrence Cager, and that could be where Long’s scholarship goes.